I was born and raised in Iowa where my parents instilled the classic American work ethic in me. After graduating Catholic school, I studied Business and Economics at Kirkwood College. After relocating to the Tampa Bay area in 1983, I witnessed first-hand the growth in the region. I have been a Florida licensed and certified building contractor since 2003. (CLICK HERE for my license information.) I understand property and development and also have maintained my Florida licenses as real estate agent and broker since 1986 and 1988 respectively. I relish being part of the local community. As such, I volunteer with the Tampa Bay Real Estate Lives Task Force, and am also active in my church as well as being a long-time supporter of the University of Florida Booster Club. You can reach me by calling (727) 423-2214 or by emailing JGLintz@tampabay.rr.com. 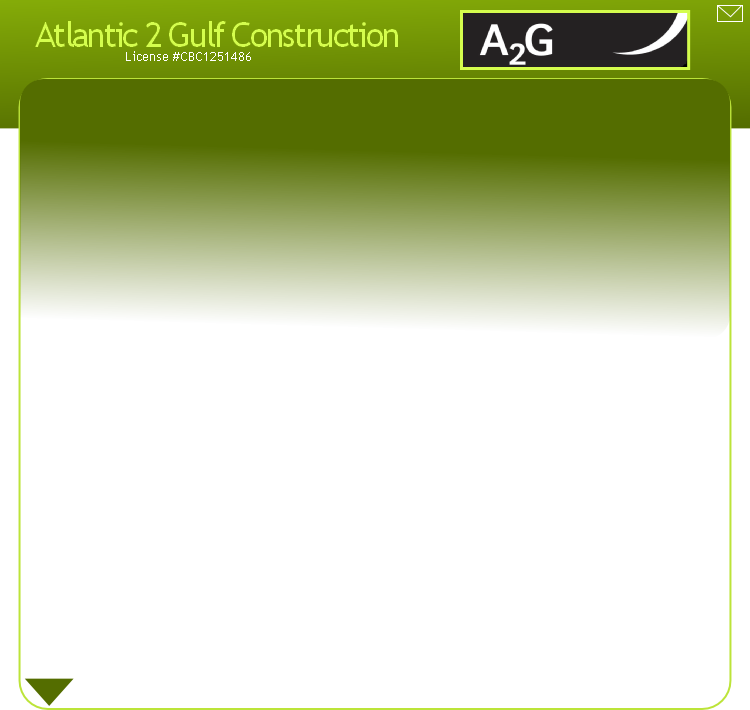 My name is John Lintz, the President of Atlantic to Gulf Construction, LLC. I bring over 25 years of construction, building development, and real estate knowledge to help turn your visions into reality. I pride myself on listening and responding to my clients’ needs while exceeding expectations and building lasting relationships.